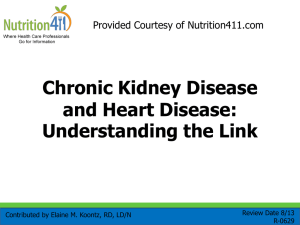  One in nine Americans has Chronic Kidney Disease. 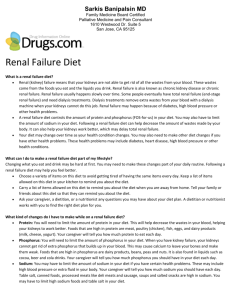 kidney disease to kidney failure. 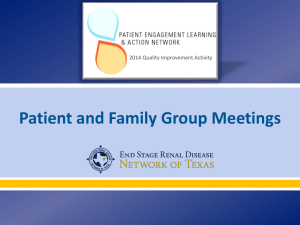 hypertension and family history of kidney disease. 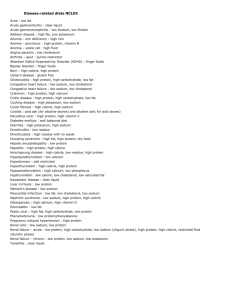 high BP &/or Ca+ & Phos+ disturbance. • A mineral found in almost all foods. 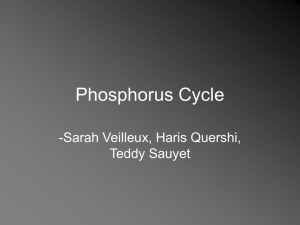 phosphorus increases in the blood. heartbeat; so, too much can result in heart problems. 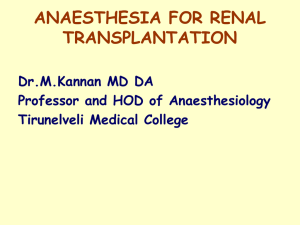 gains, blood pressure control, residual renal function. 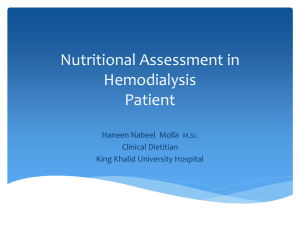  Peritoneal Dialysis: Fluid individualized to patient tolerance. changes based on pt’s needs. Which food is highest in Potassium? 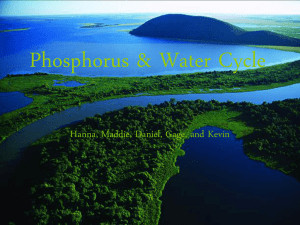 What are the foods high in Phosphorus? 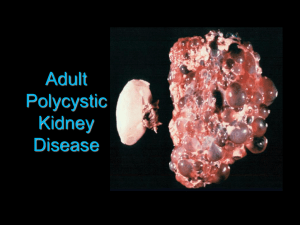 but when kidneys fail, phosphorus builds in the blood. 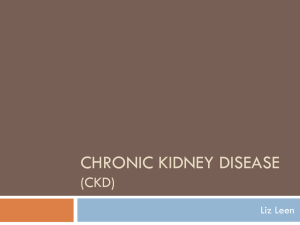 dialysis differ from the one for hemodialysis? your intake of what three things?  a. Apples, oranges, grapes.  b. Carrot cake, ice cream, Coke.  3) Core Curriculum for Nephrology Nursing, Fifth Edition. 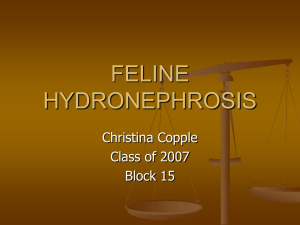 American Nephrology Nurses Association, 2008. 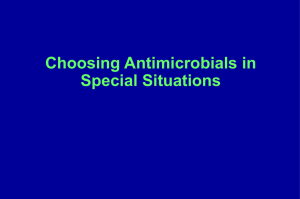 Questions to ask when choosing antibiotics?